We're a group of friends who get to­gether to develop new tools and learn new tech­no­lo­gies! MVDWG stands for Montevideo Working Group. We're from Montevideo, Uruguay — the southernmost capital city in the Americas! Follow us on Github: https://github.com/mvdwg. 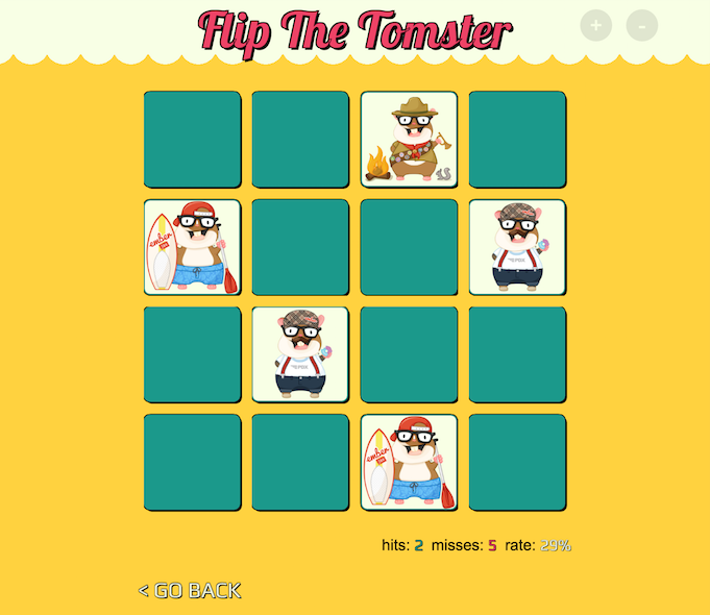 Flip cards game featuring Tomster's 100 different faces. A small Ember.js game written originally for the Ember Montevideo Meetup. 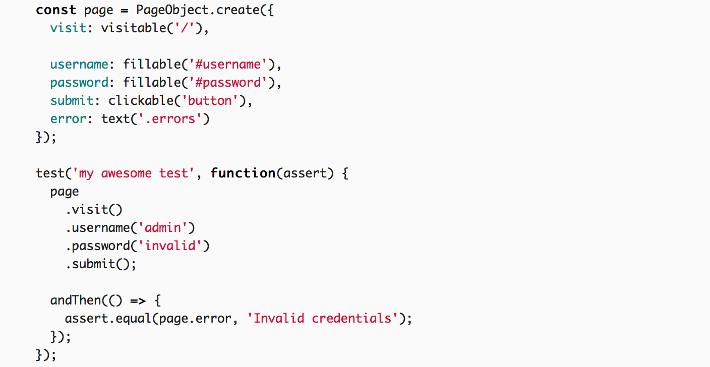 This ember-cli addon eases the construction of page objects on your acceptance and integration tests. 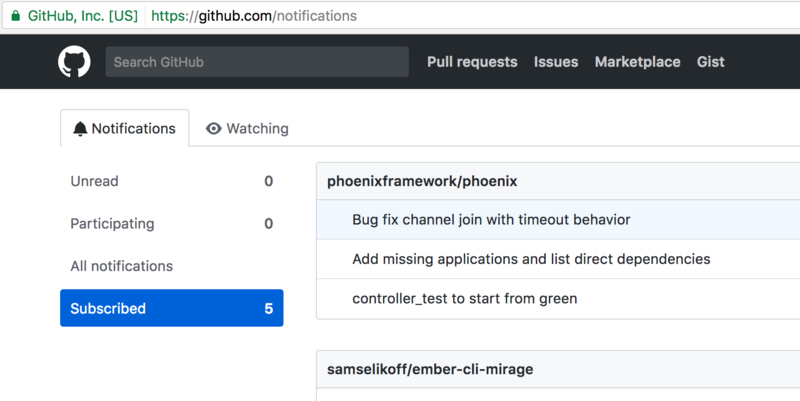 This Ember addon helps you configure and manage the web app manifest and related meta tags needed to create a Progressive Web Application. 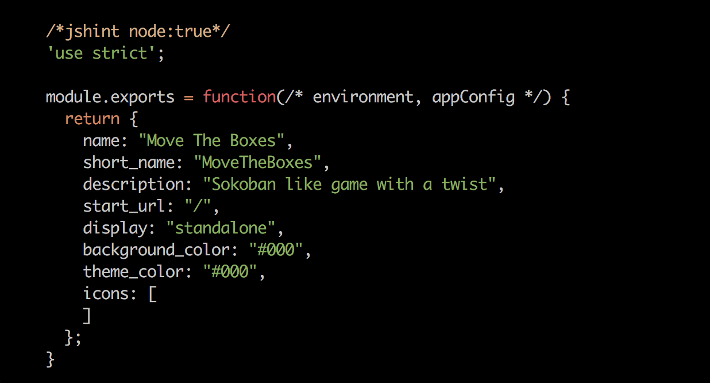 A Sokoban like game written in Ember and HTML5. Try it. 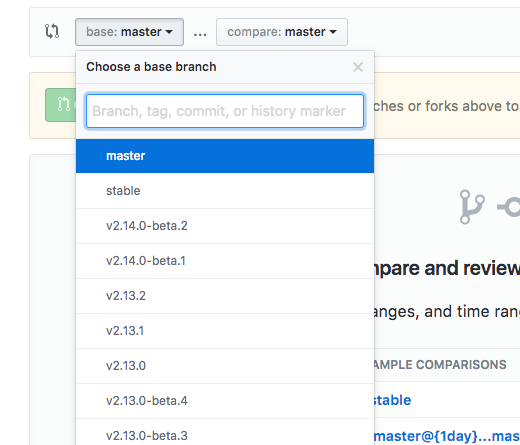 Git utility to checkout previously used branches easily. 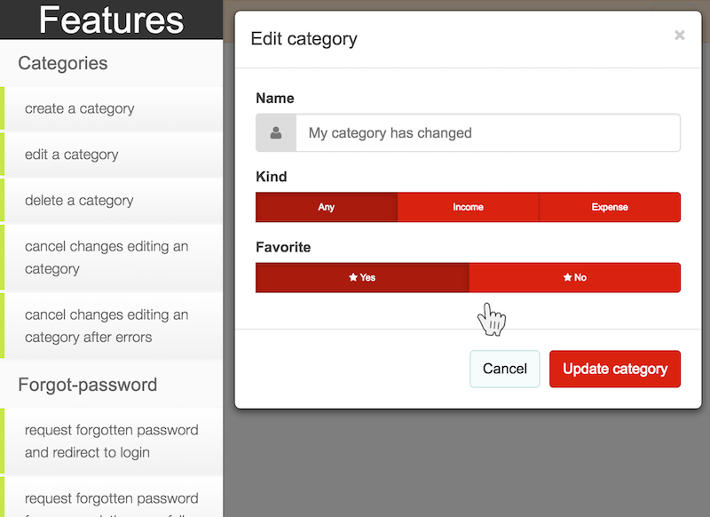 It can list branches by checked out date or by modified date, that is, branches with newest commits. Chrome plugin to aid users with bookmark groups. 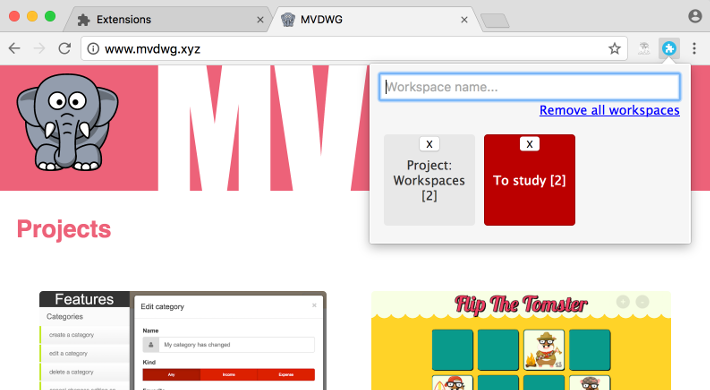 The idea is to be able to define different workspaces by saving current window tabs as a group. 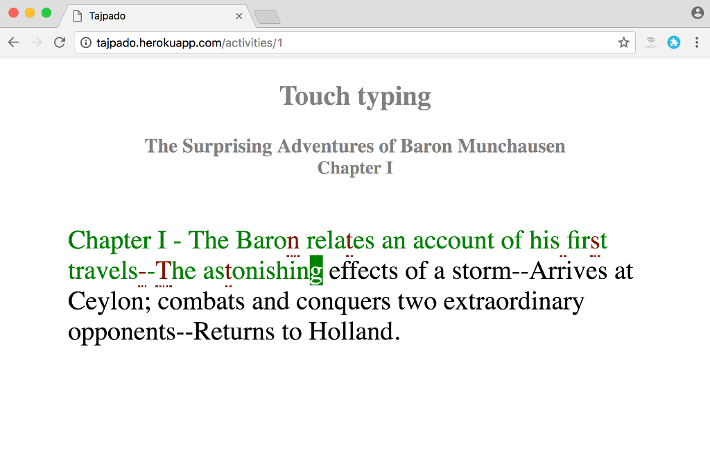 A simple touch typing learning app written in Ember. Visit http://tajpado.herokuapp.com/ to see it in action. Chrome extension that adds tags to the compare page of Github. Programmer, agile practitioner and community organizer. Love working with Free Software in general. Software engineer - Curious by nature - Sports lover - Tech guy. Open source fan, mate, coke and coffee drinker. Always looking how to contribute back to the community through open source.